Dr. James Newby completed his undergraduate dental training in 2004, graduating with honours from the University of Melbourne. In his final year, he was awarded the James Manahan Lewis prize in periodontics and also a Victorian Healthcare Association Scholarship. James has worked in private practice in Brighton and held positions as Senior Dentist at a major rural hospital, Goulburn Valley Health, and lecturer at The University of Melbourne’s Rural Health Academic Centre. 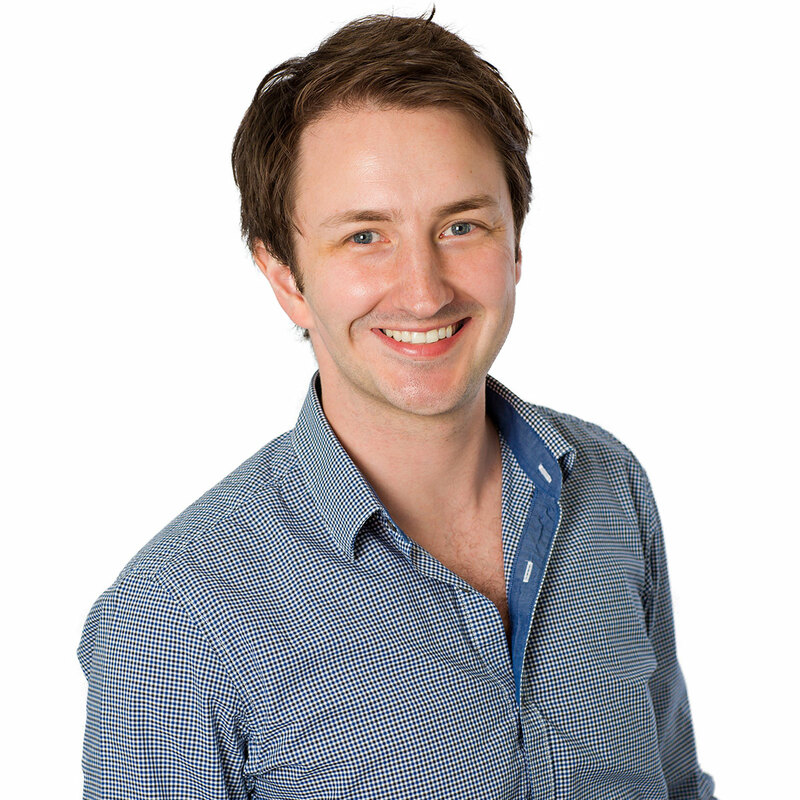 James has a passion for teaching and has been teaching University of Melbourne dental students for the past seven years. To keep up to date with the latest advances in orthodontics, James regularly attends conferences and courses, both nationally and internationally. As a part of his specialty training, James completed research on the effectiveness of the Invisalign® orthodontic system, which he has presented and has become an area of particular interest for James. James has always had a keen interest in orthodontics, having undergone orthodontic treatment as a teenager. He hopes he can pass on the same positive experiences he had as a patient and gains a great sense of satisfaction giving patients the best smile possible and enjoys seeing patients’ confidence develop throughout treatment. Having grown up in country Victoria, James has been a strong advocate for improving dental services to rural communities and continues to split his time between metropolitan and rural practice. Outside of work, James is an avid supporter of the Collingwood Football Club, loves a round of golf, and has a keen interest in aviation.